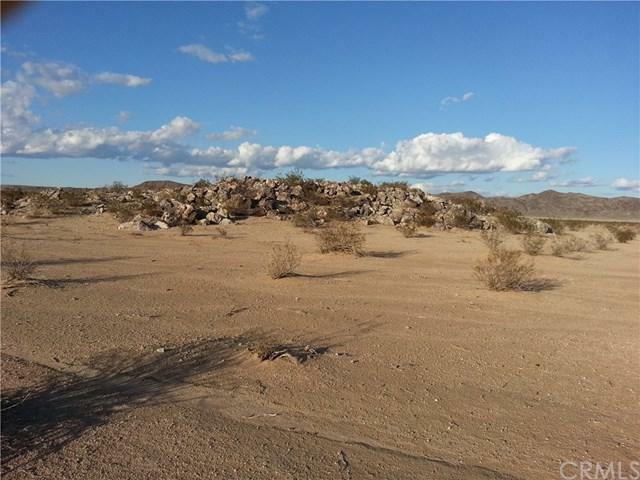 VERY NICE 4.24 ACRE CORNER LOT WITH WATER AND POWER NEARBY. GET A TASTE OF THE DESERT JUST OUTSIDE THE CITY OF 29 PALMS. NOT FAR FROM SCHOOLS, SHOPPING AND THE LOCAL CASINO.